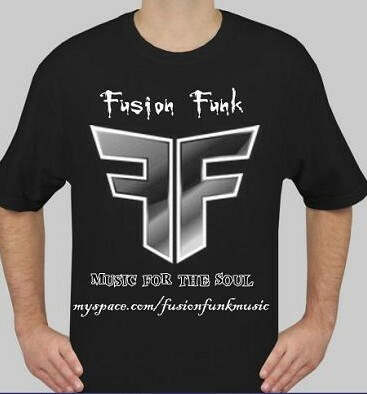 Fusion Funk's CEO, Quentin "QueP PriMir" Primas decided to fuse together his own concoction for a soul moving sound. This songwriter and producer believes the world needs to hear the songs that dance through his mind and rumble in his heart. He is currently working with a group of super talented individuals that are sure to shake the world on debut. Bios and demos can be submitted for consideration. "Live in pursuit, every minute of everyday and never stress when things don't go your way" ... "FAITH"